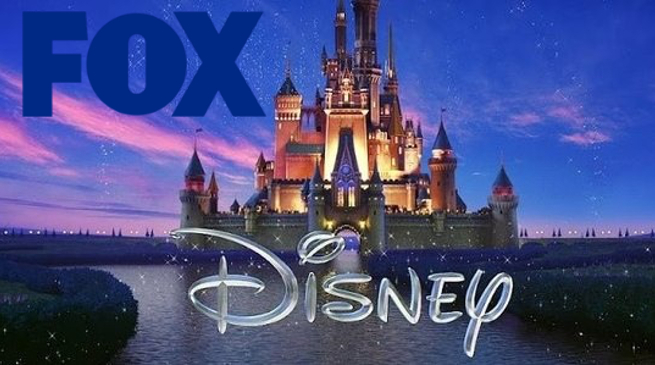 The deal includes Fox's 39% stake in satellite broadcaster Sky, and the 20th Century Fox film studio, Disney announced. Fox's remaining assets, including Fox News and Sports, will form a new company. The deal ends more than half a century of media expansion by Fox owner Rupert Murdoch, who is 86 years old. Simon Jack: Why is Disney buying Fox? He turned a single Australian newspaper he inherited from his father at the age of 21 into one of the world's largest news and film empires. Mr Murdoch will still retain control of News Corp, the news publishing group that split away from 21st Century Fox in 2013 and which owns the Times and the Sun newspapers. Disney's purchase will add to its huge back catalogue, with high-grossing films such as the original Star Wars movie, the Marvel superhero pictures, Avatar and Deadpool, as well as TV hits including The Simpsons. Disney chief executive Bob Iger said that Disney was "incredibly excited" about the acquisition, and that it was an "opportunity to expand iconic franchises", including Avatar and Star Wars. "May the Force be with us all," Mr Iger said.